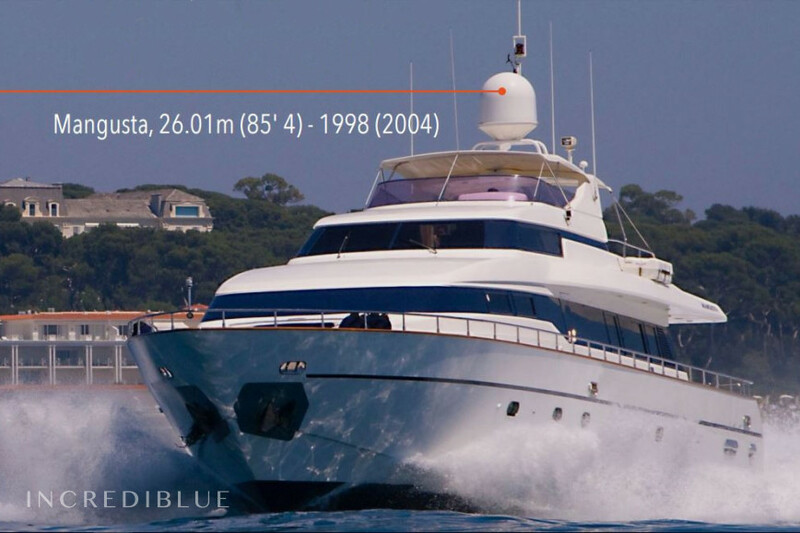 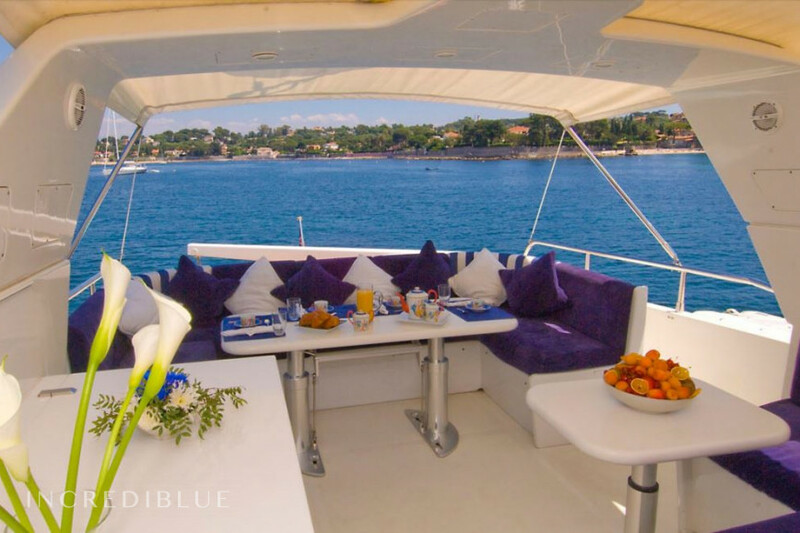 This Mangusta 85 with main port base in Cannes, is available to navigate the Western Mediterranean, in France, Corsica or Italy depending on booking calendar. 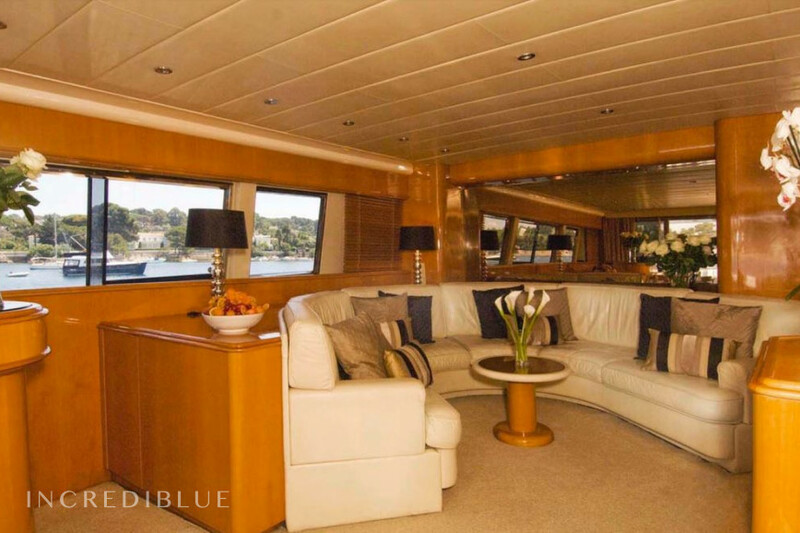 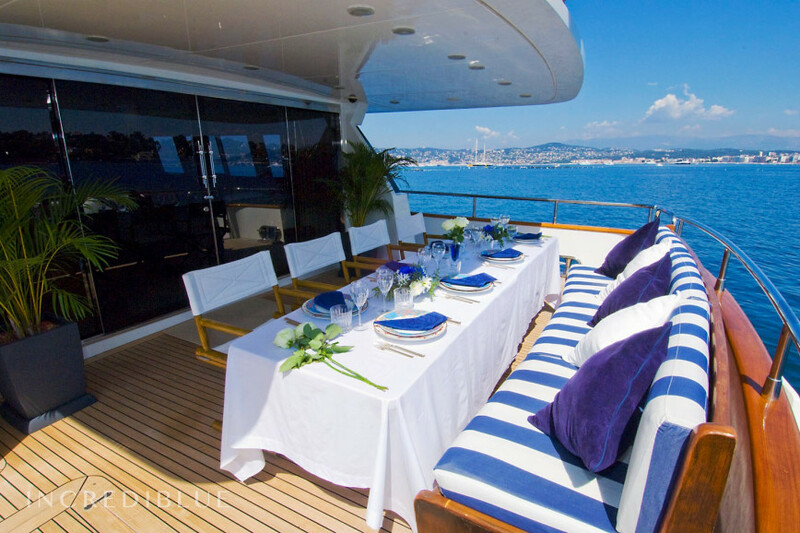 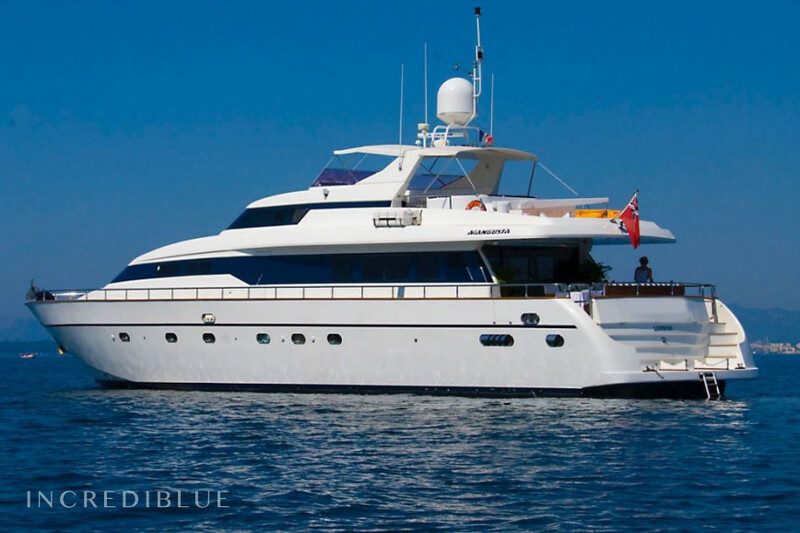 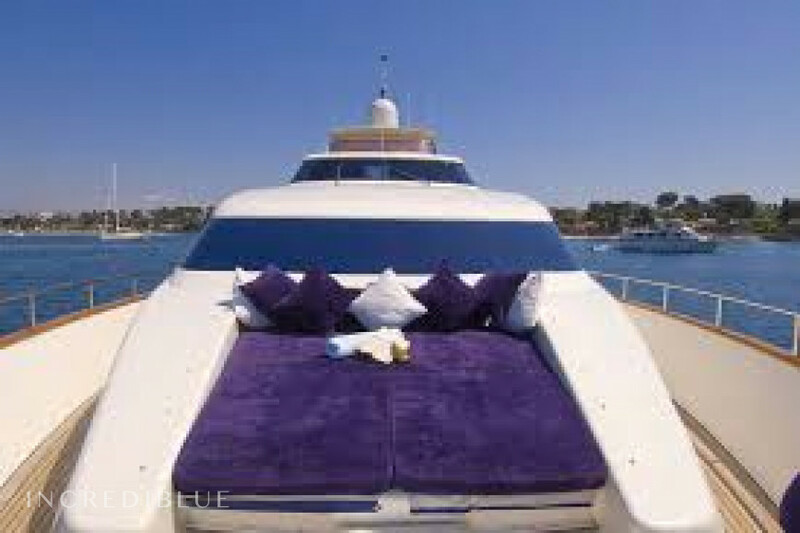 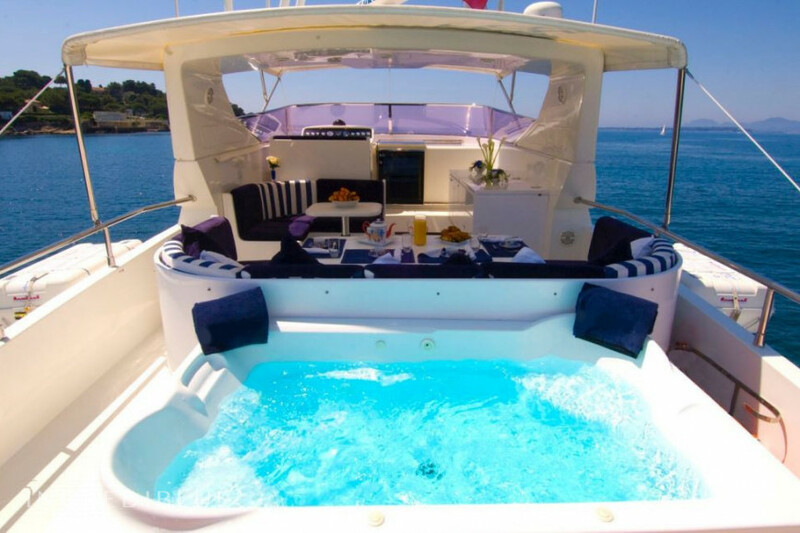 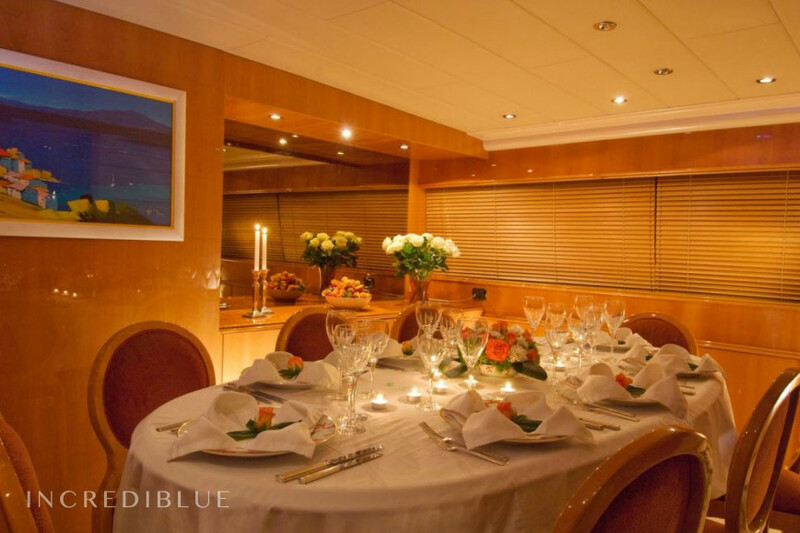 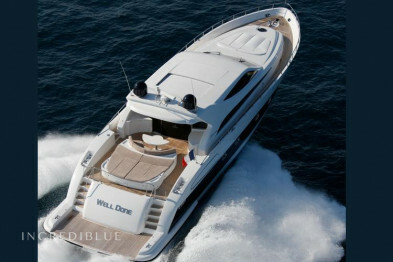 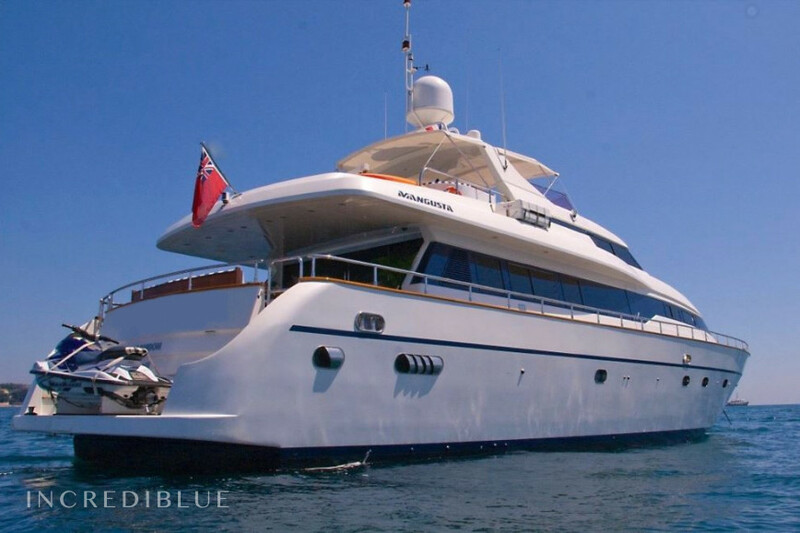 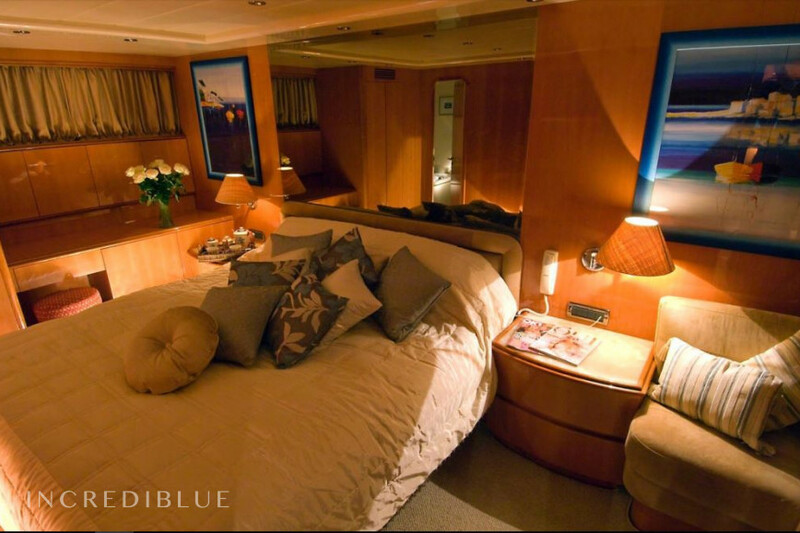 This private charter offers 4 crew members: the captain, the chef, the stewardess, and the deckhand. 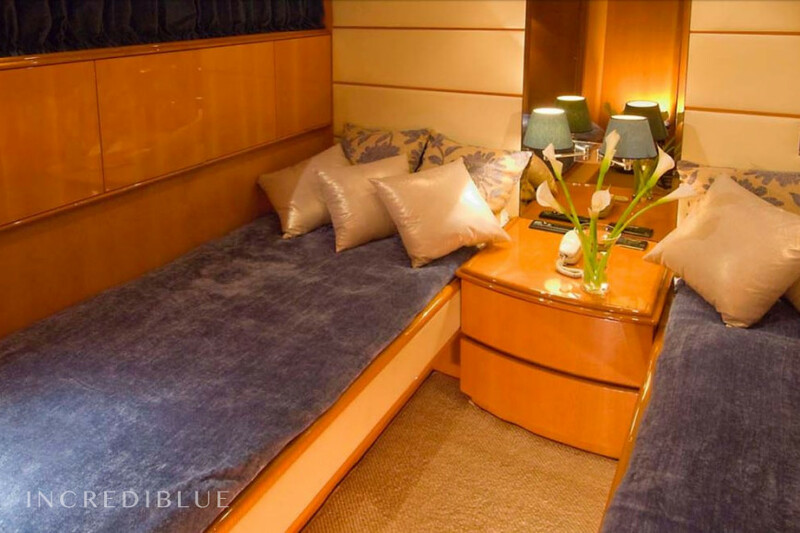 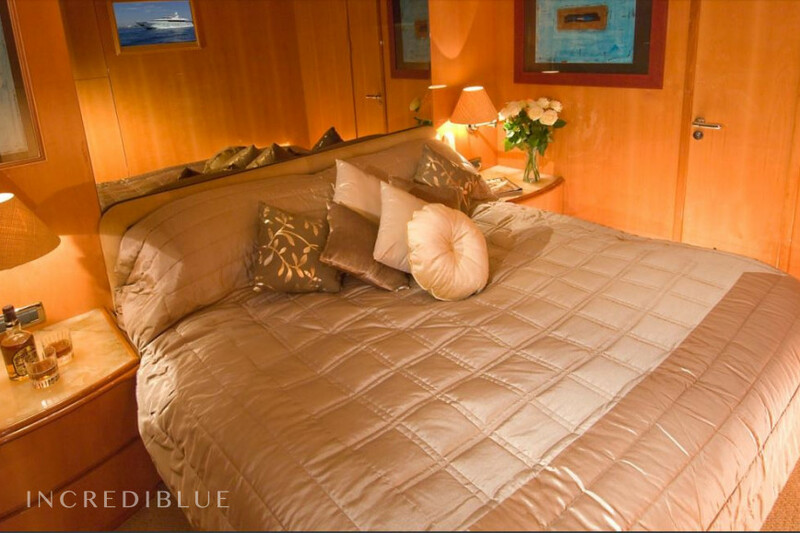 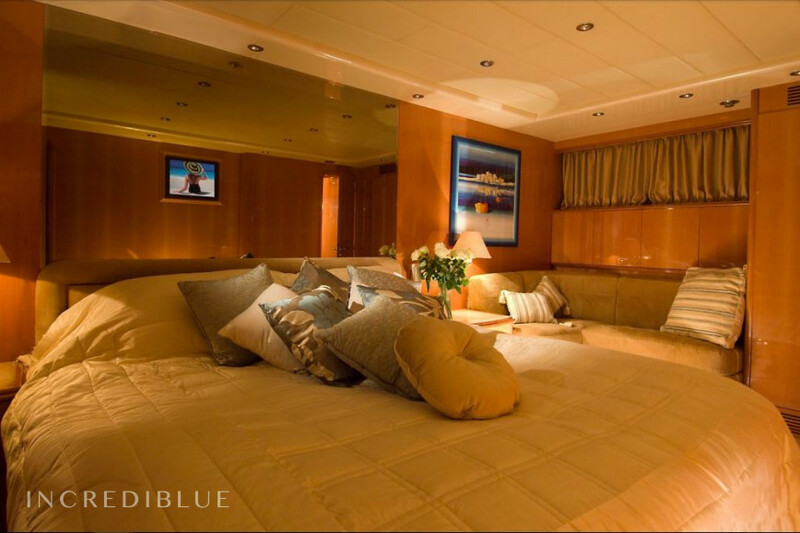 This yacht accommodates up to 10 passengers in 4 cabins: 1 master cabin, 1 VIP cabin, and 2 guests cabins with twin beds and an additional pullman bed in each.